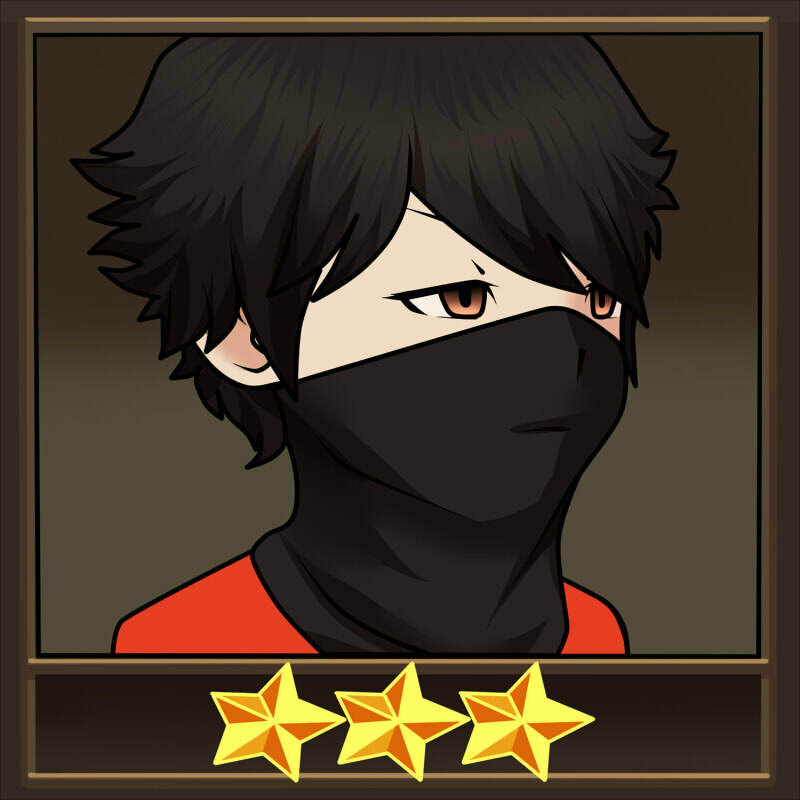 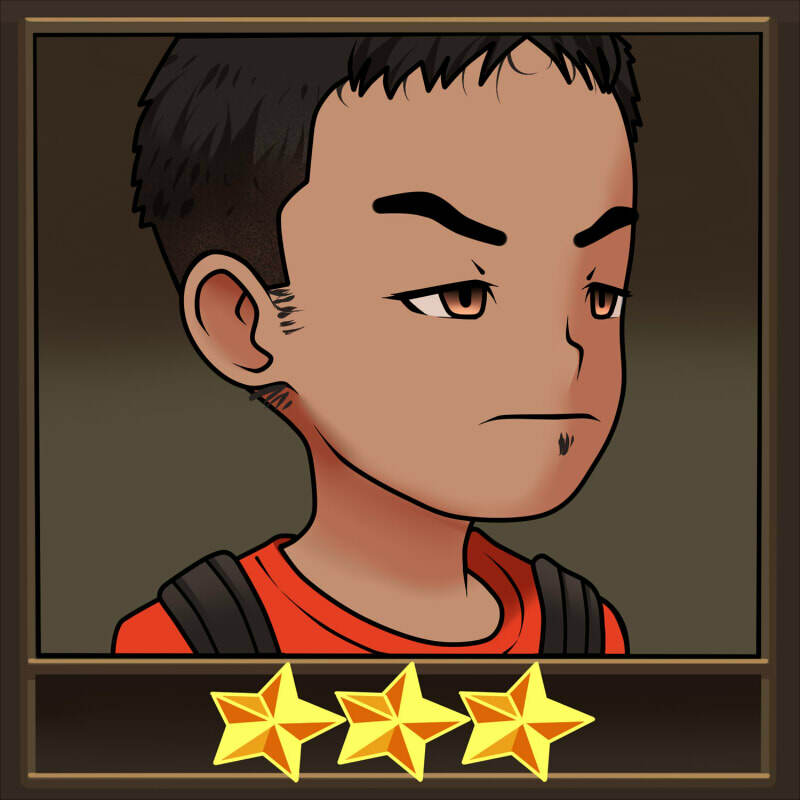 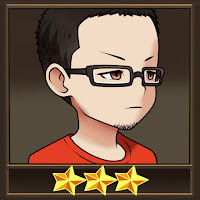 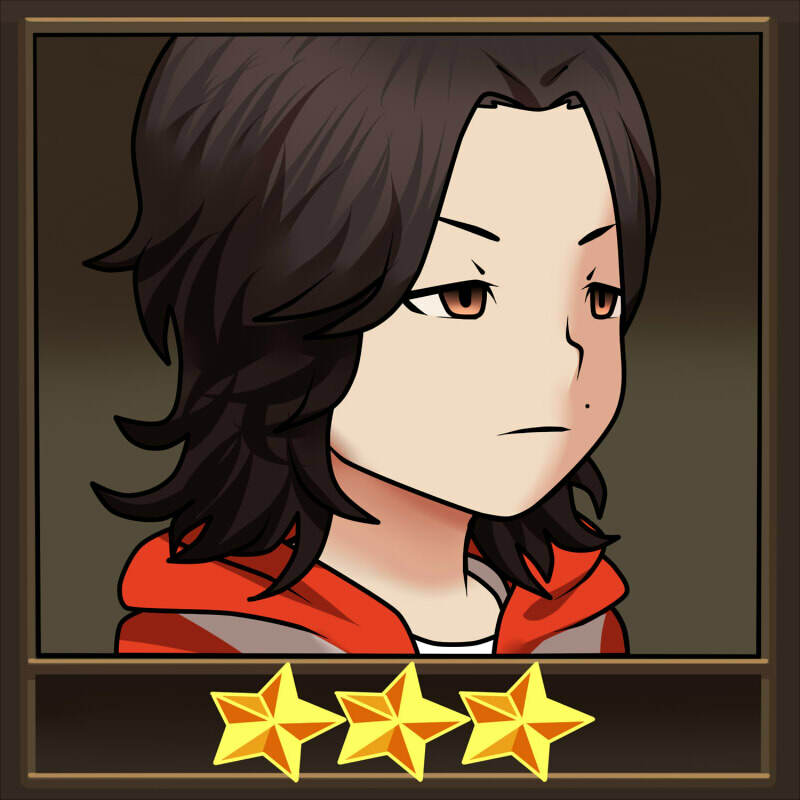 Today I want to share my Seven Knights Avatar Creator. 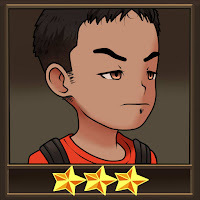 It's a .psd file, which includes separated parts that you can customize and put wherever you want to! Since it's in a .psd file, you'll need software that could read it like Adobe Photoshop, Gimp, etc. And of course, an understanding of layers and how the file works. 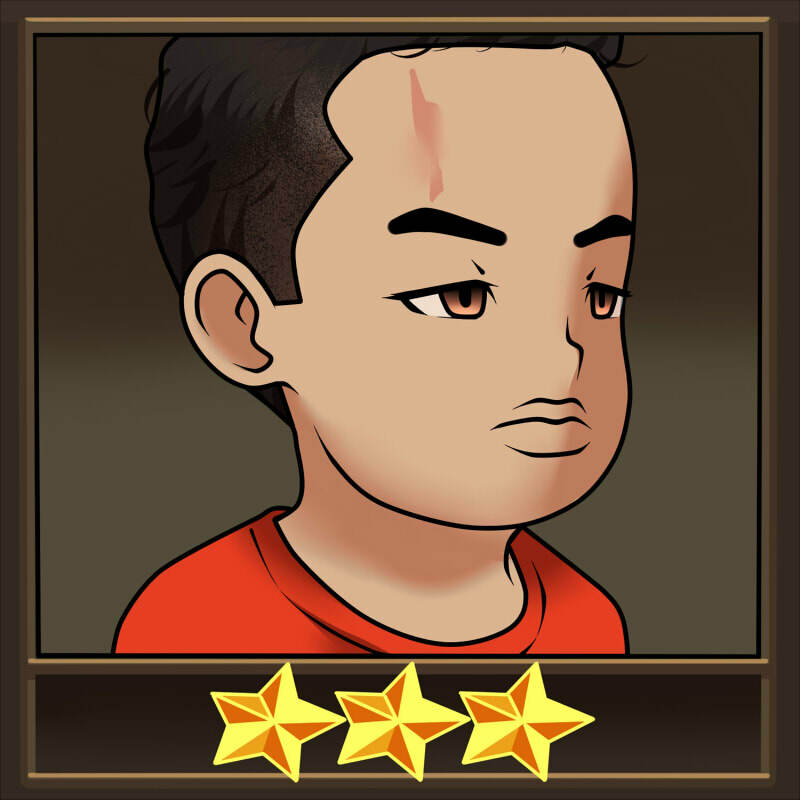 You can customize the color of the hair, eyes, etc by pressing ctrl+u (on Photoshop).